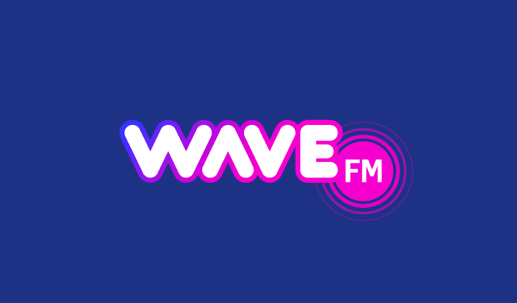 Dundee and Perth’s commercial radio station Wave FM has a new set of custom jingles and imaging now on-air. The audio has been created by AudioSweets ID for the DC Thomson-owned station, which relaunched in 2018 following the merger of Heartland FM and Wave 102. AudioSweets has also made recent custom jingle packages for Spirit FM, the Lincs FM Group and KMFM. Fresh??!!! Same old same old dreary. Joe Public won’t care what jingles the station plays as long as it’s catchy. However as a jingle anorak I agree these are nothing to write home about.